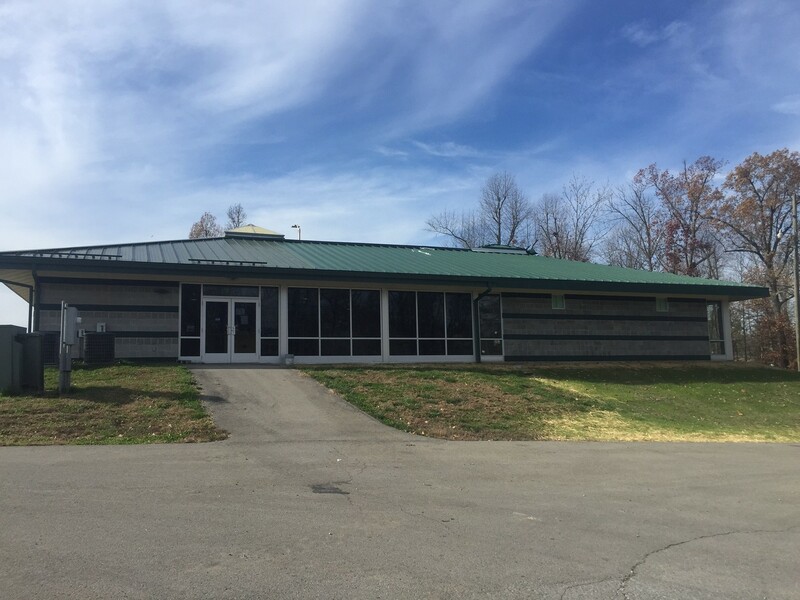 The Wendell H. Ford Regional Training Center in Greenville, Ky. was officially dedicated to honor Sen. Ford on Oct. 17, 1997. From its beginnings in 1969 as a 29 acre weekend training site, the Ford Training Center has been hailed as the premier mechanized infantry and armor maneuver training area east of the Mississippi River, providing effective and cost-efficient training facilities for National Guard, Reserve and active component units from every branch of service. Constructed on 8,500 acres of reclaimed strip-mine land, the Training Center has complete year-round accommodations, to include barracks and quarters for nearly 500 troops, a 400-seat dining hall, a drill hall and modern learning center for computer simulator training. The site also feature live-fire ranges, hardened bivouac sites, a controlled humidity storage complex, complete maintenance facilities for military equipment, engagement skills training center, obstacle course and a 4,200 ft. grass runway. In the early 1990s the Kentucky Guard developed a plan for the Western Kentucky Training Site’s potential, not only for the National Guard’s training program, but for the Army, Marines, FEMA, law enforcement officers and even Boy Scouts. The facility is considered the National Training Center of the east and the training center of choice. Sen. Wendell H. Ford, D-Ky was one of the architects of the Senate National Guard Caucus, which since 1989 has worked to ensure that the Guard’s needs receive a fair hearing in the U.S. Senate. The idea was to work on macro issues benefiting the National Guard across the country, such as increased funding for Army and Air Guard operations and maintenance. Calhoun Construction Services served as the Design Build Contractor for two separate Wendell H. Ford Regional Training Center expansions. Calhoun expanded and remodeled the existing fitness building and built a new supply storage facility.